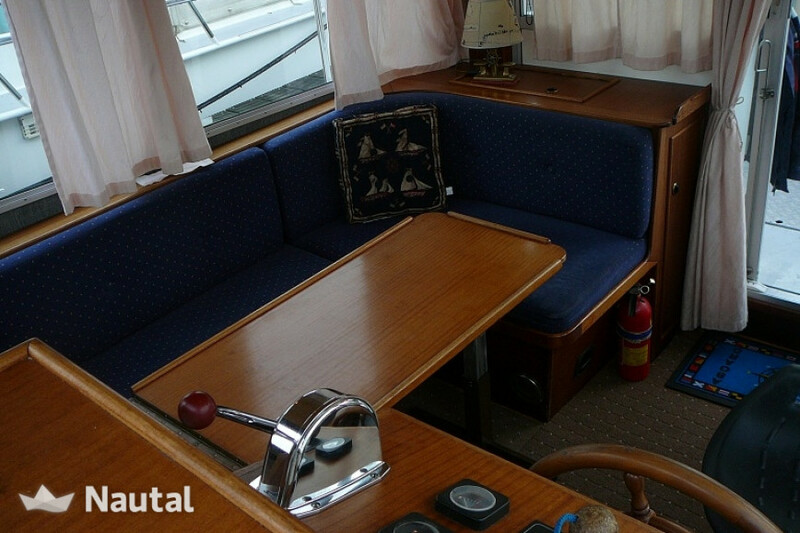 This is a compact, yet spacious boat. 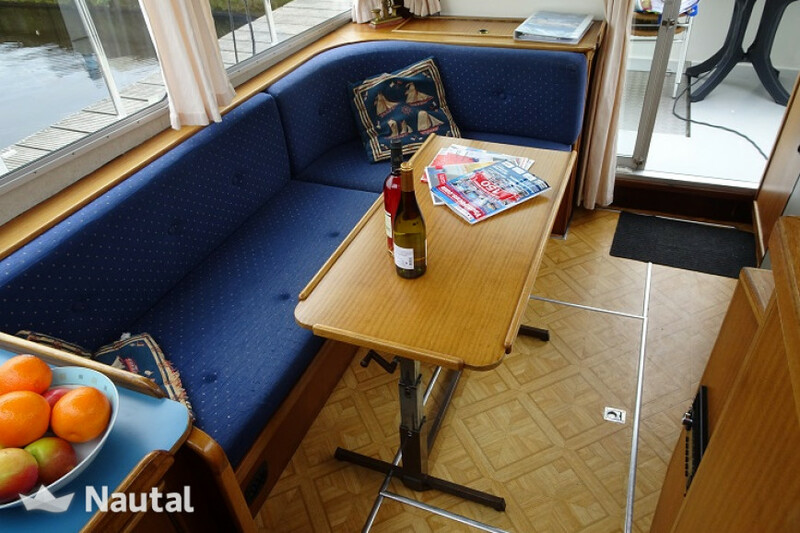 With a length of 8.50 meters and vertical clearance of 2.30 meters is really to reach every area of ​​operation. 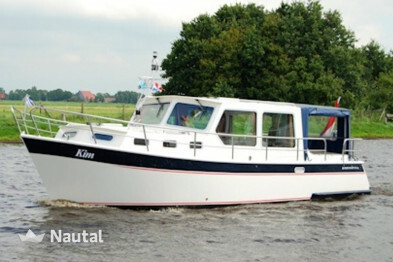 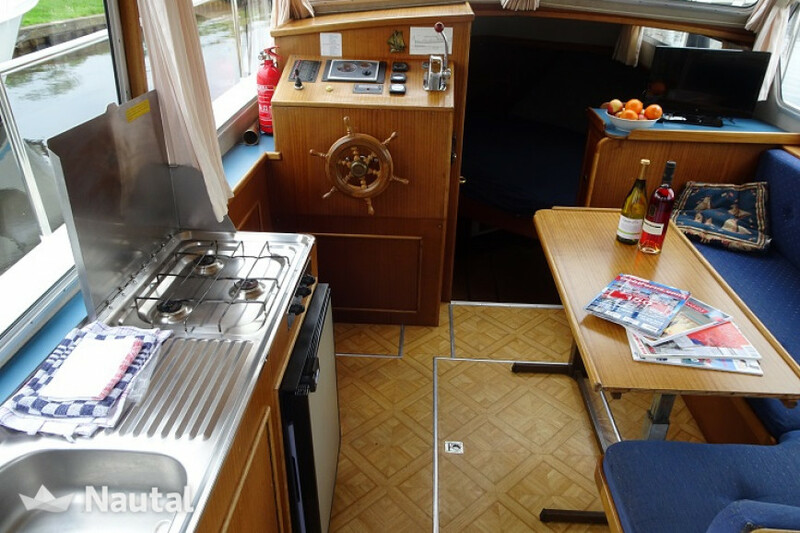 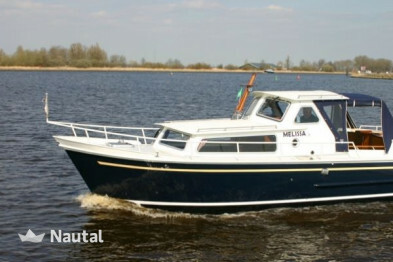 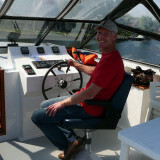 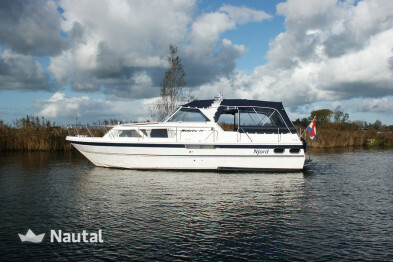 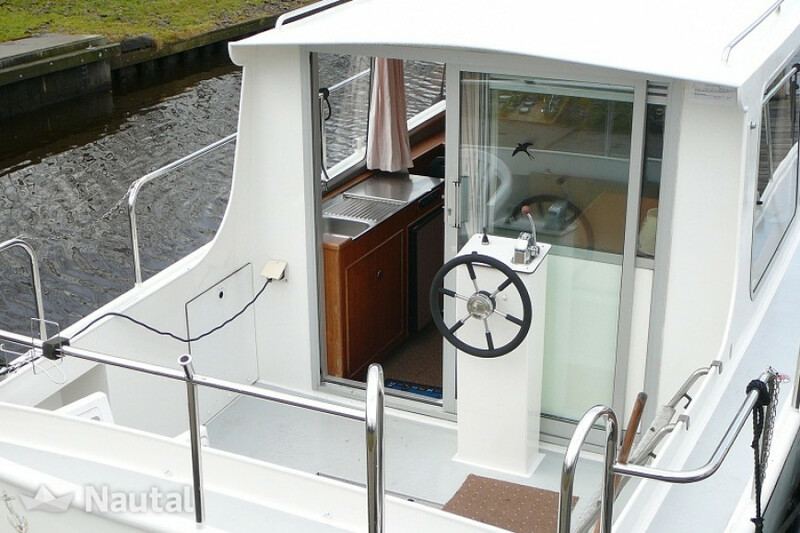 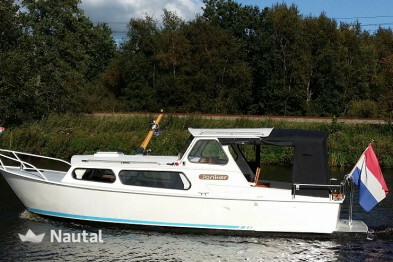 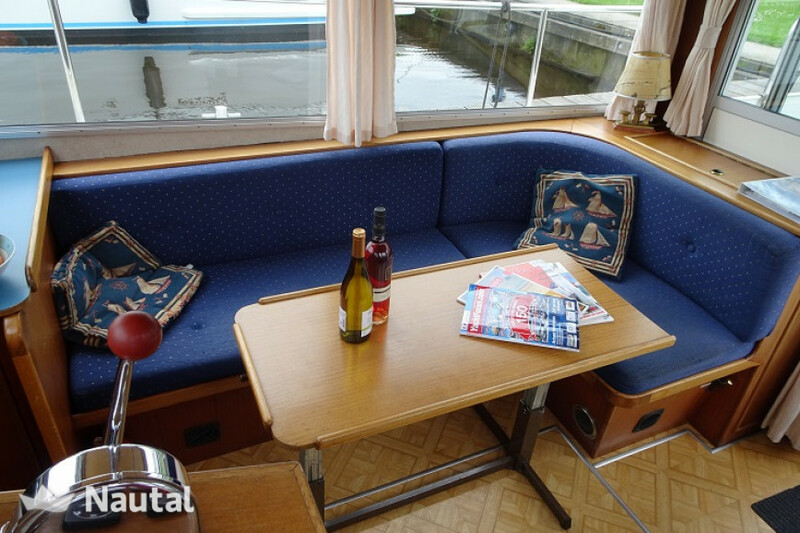 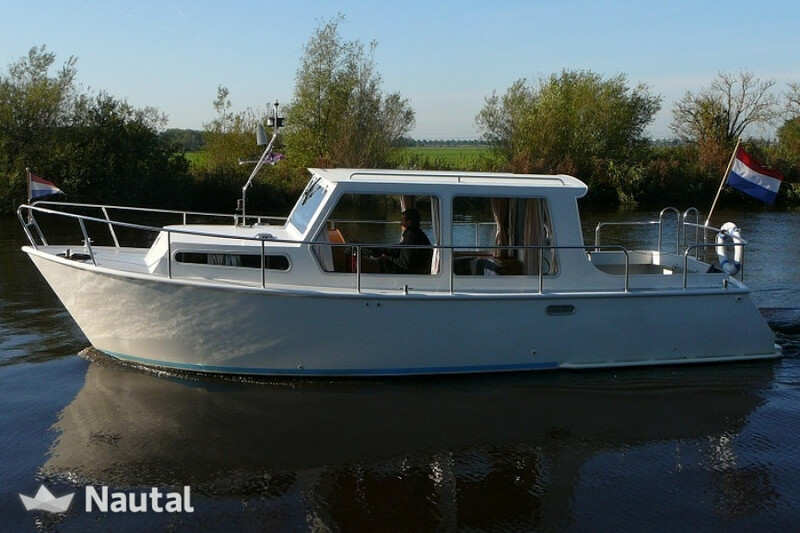 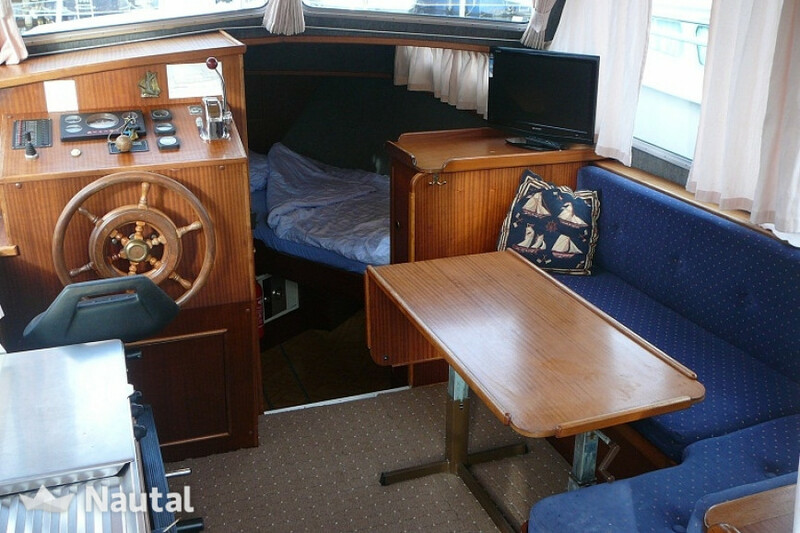 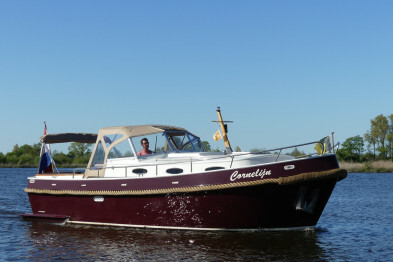 The boat has an inside and outside helm and with its large window you around very good visibility. 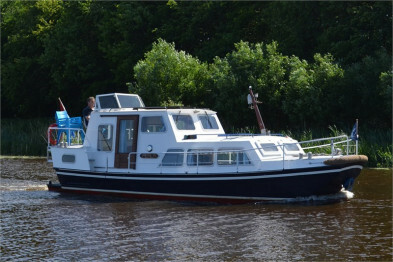 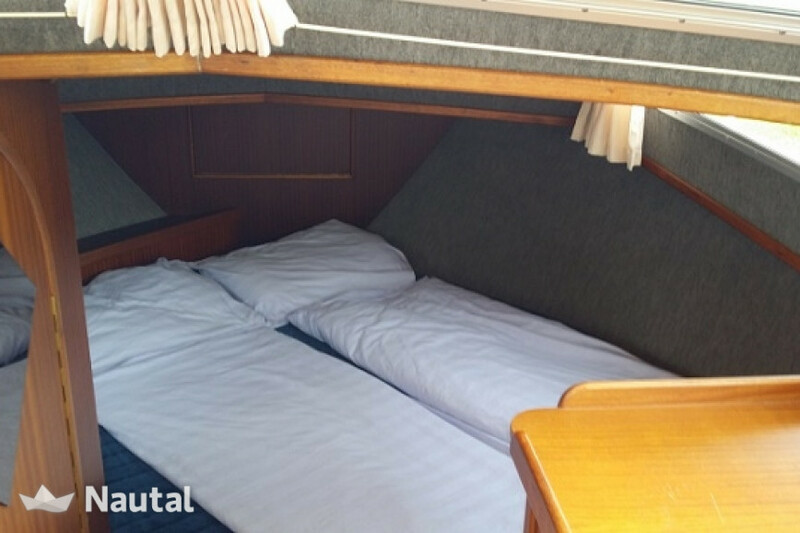 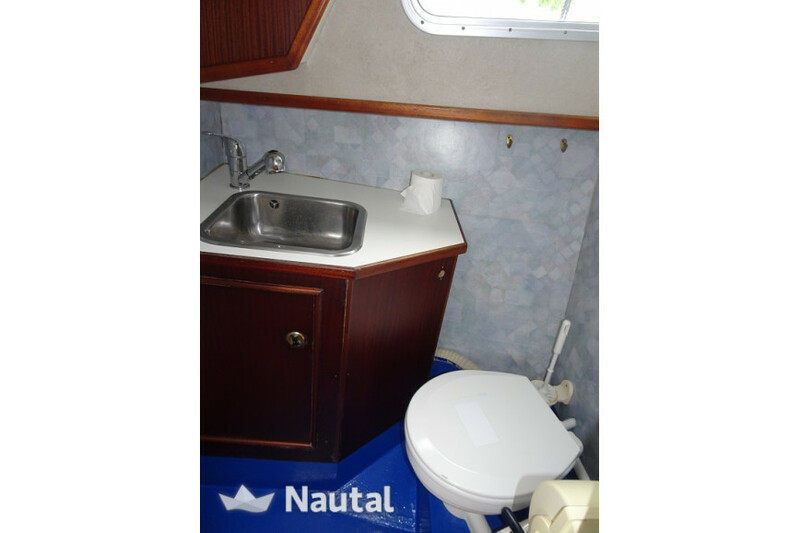 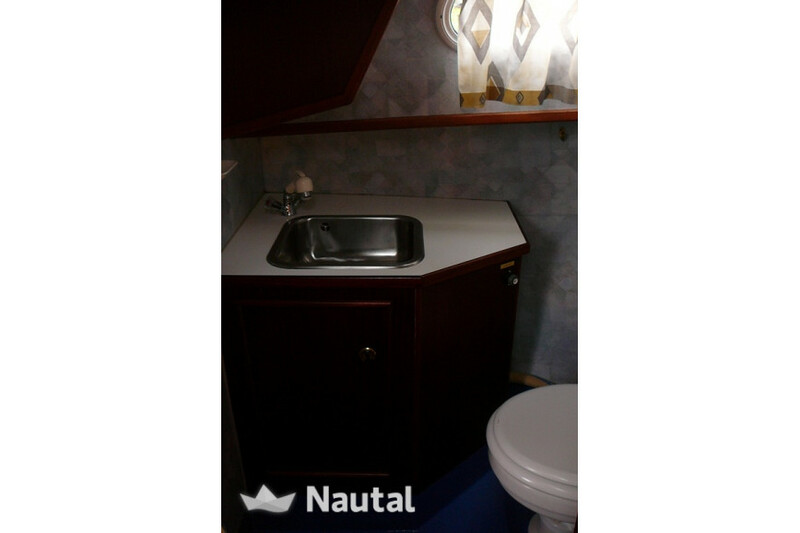 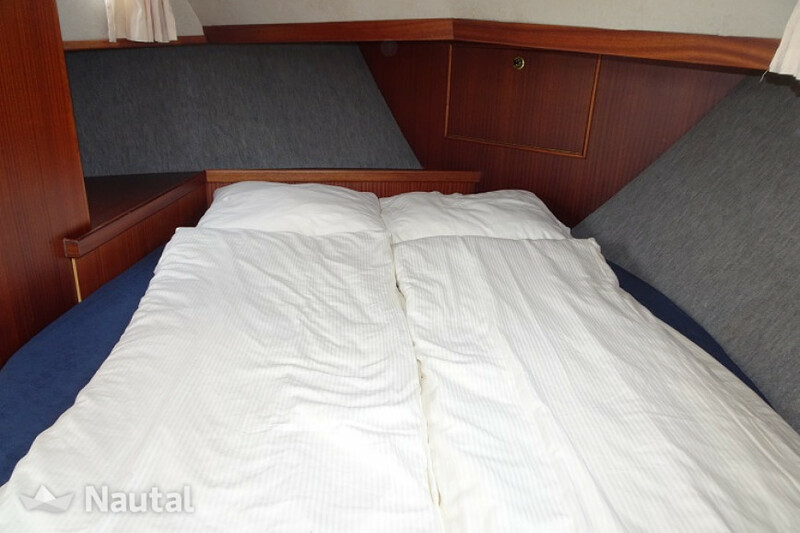 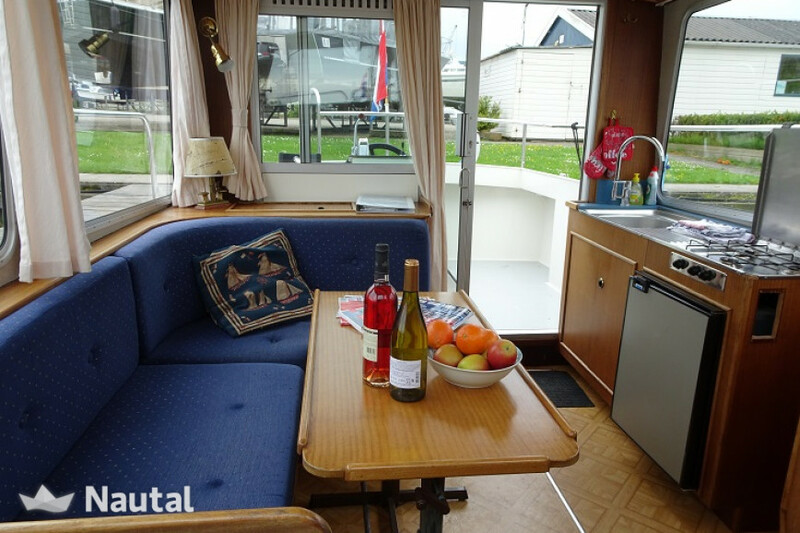 This ship has everything you need for a pleasant holiday, such as a wet room with shower and toilet.